Congratulations, you’re getting married! And what is even more exciting, you’ve decided to tie the knot abroad, making it an unforgettable experience not just for yourselves but for everyone involved. This may seem like a shameless plug but unless you have a lot of free time on your hands and can afford to spend hours sitting at your computer, researching venues, catering, florists and entertainment providers, transportation and legal requirements for your nuptials then it’s probably a good idea to look for a wedding planner who can help you get through the planning process with as little stress as possible and make it fun. A planner with local knowledge will make sure you get the wedding of your dreams by helping you secure the perfect venue, act as liaison with vendors most suitable to your needs and making sure your wedding stays on budget. Most importantly, you’ll be able to enjoy the fun aspects of planning a wedding (cake tasting, anyone?) and leave the stressful stuff like contracts and vendor research to your planner. 2. What destination to choose? Certain destinations become “in fashion”, but it’s much wiser to choose a country that holds a special place in your hearts or you really want to visit. Keep in mind the type and style of wedding you want as choosing Spain for a sophisticated indoor wedding may not the best way to go. Make the most of it by choosing the destination which suits your personalities, preferences and budget for a wedding you will remember forever. 3. Should we visit the locations abroad? We believe that if possible, this is a great idea. You get the real feel of the destination and its wedding locations when visiting in person and you will be able to make an informed decision on where you want your wedding to take place. Should you be unable to travel to your preferred destination before the wedding, your wedding planner will provide extensive information on locations best suited to your needs. 4. When should we start planning? Planning a wedding abroad requires a bit more time as you’re not actually present in your chosen country. 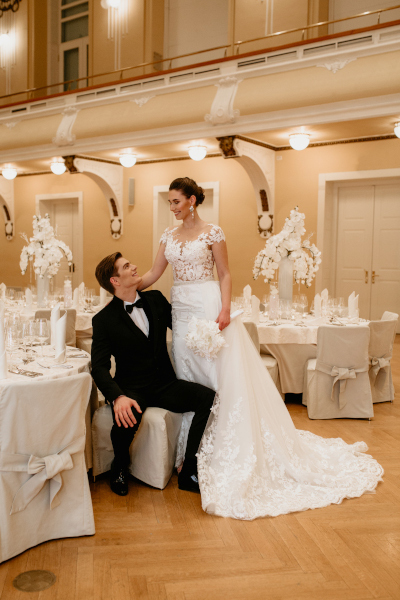 There are also legal requirements with specific deadlines you should keep in mind when getting married abroad and popular wedding venues in destinations like Slovenia, Croatia and Italy tend to get booked a year in advance. If you have your heart set on tying the knot abroad then make sure you start the wedding planning process with your planner as soon as possible. After all, a destination wedding is all about making your dreams come true and even the best wedding planners need time to make it happen. 5. What if the weather is horrible? Sadly, the only thing your wedding planner can’t control is the weather and there is nothing worse than travelling to a wonderful destination and choosing a venue with a breath-taking outdoor space, only to end up squeezing inside a small hall with no charm due to heavy rain. This is why we always make sure our couples book a location where plan B is as stunning as the original venue, so the wedding turns out beautifully no matter what the weather’s like. 6. Where would you recommend for a destination wedding? 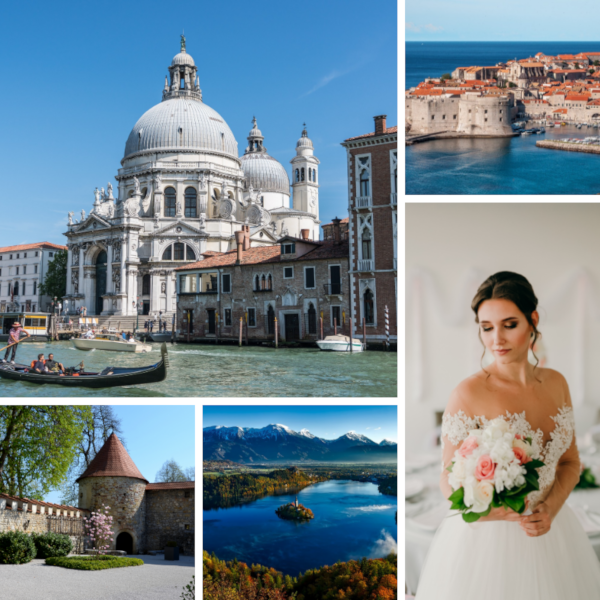 La bella Italia, with its rich history, beautiful nature and spectacularly warm people, has everything you need for a wedding to remember. The timeless beauty of Venice, Tuscany’s rolling hills, centuries-old Roman walls and the Mediterranean feel of the southern regions give Italy our seal of approval. Not many countries in the world carry LOVE in their name, but s(LOVE)nia does just that. 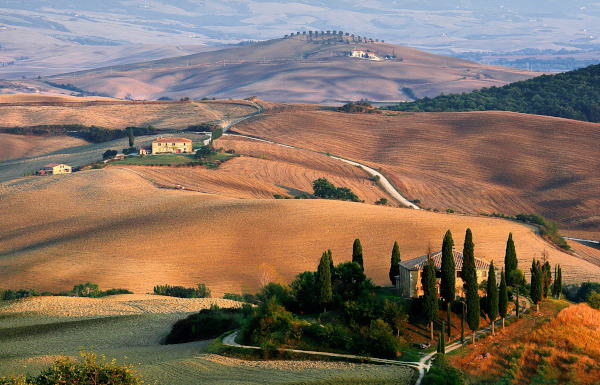 A miniature country on the eastern border of Italy, this little jewel really has it all. 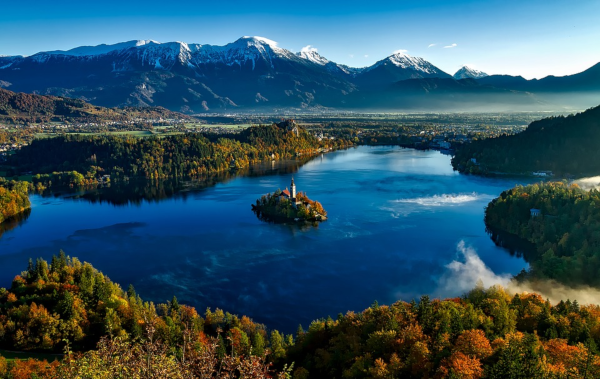 Whether you are fascinated by the bright lights of chic urban resorts, beautiful lake-side venues, luxury seaside locations or century-old castles, Slovenia is the ideal choice for your destination wedding. 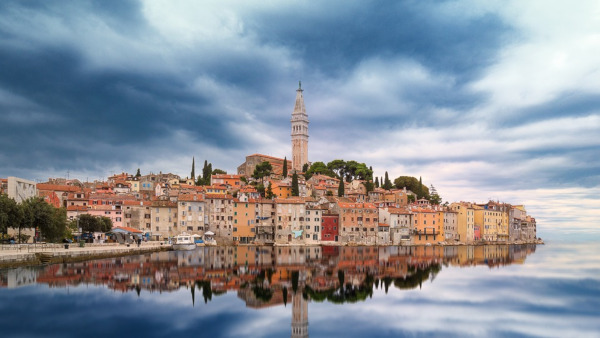 With its crystal-clear sea, charming old towns and numerous beautiful islands, Croatia is the perfect destination if you’re in love with the idea of having a seaside wedding and dance the night away under the twinkling stars of summer sky. LT Events are highly skilled event planners and designers with over a decade of experience in international event planning. They specialise in weddings, celebrations and galas, bringing impeccable service to your doorstep wherever you are. 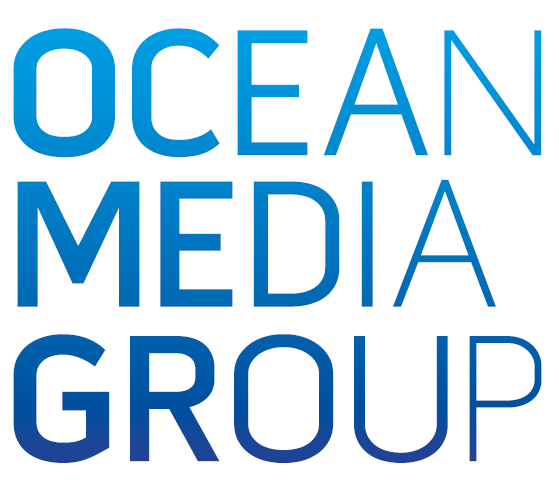 Visit their website to find out more here.